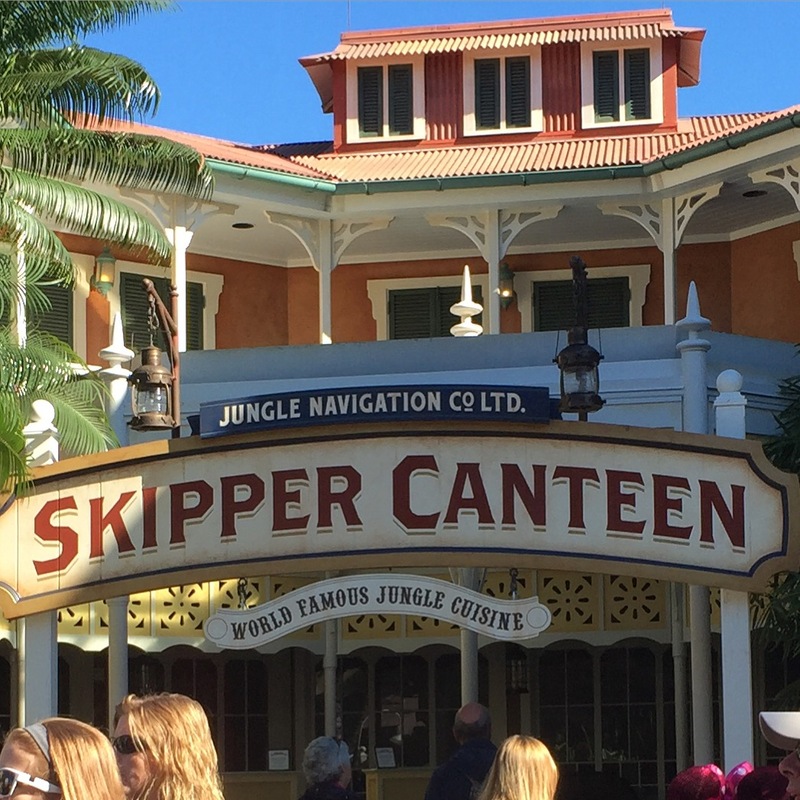 Since its opening, the table service dining location Jungle Skipper Canteen at the Magic Kingdom has been offering accommodations for walk-up reservations. Then, they went to being able to make same day reservations. 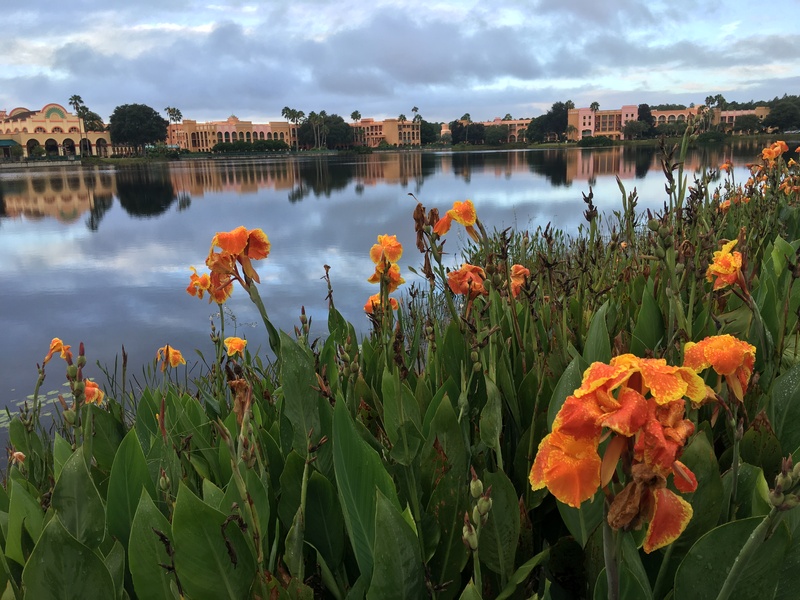 Now, it appears as though there has been another change, as Guests will be able to make Advance Dining Reservations for both lunch and dinner at the Adventureland restaurant. 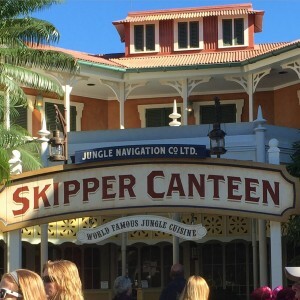 The restaurant features the crew of the World Famous Jungle Cruise who are on hand to serve up a side of signature jungle skipper humor with every meal in one of three fantastic dining rooms. Dishes include grilled steak, head-on shrimp, curried vegetable stew, and a rice noodle bowl. For dessert guests can choose from things like a coconut bar and a dessert called Kungaloosh. 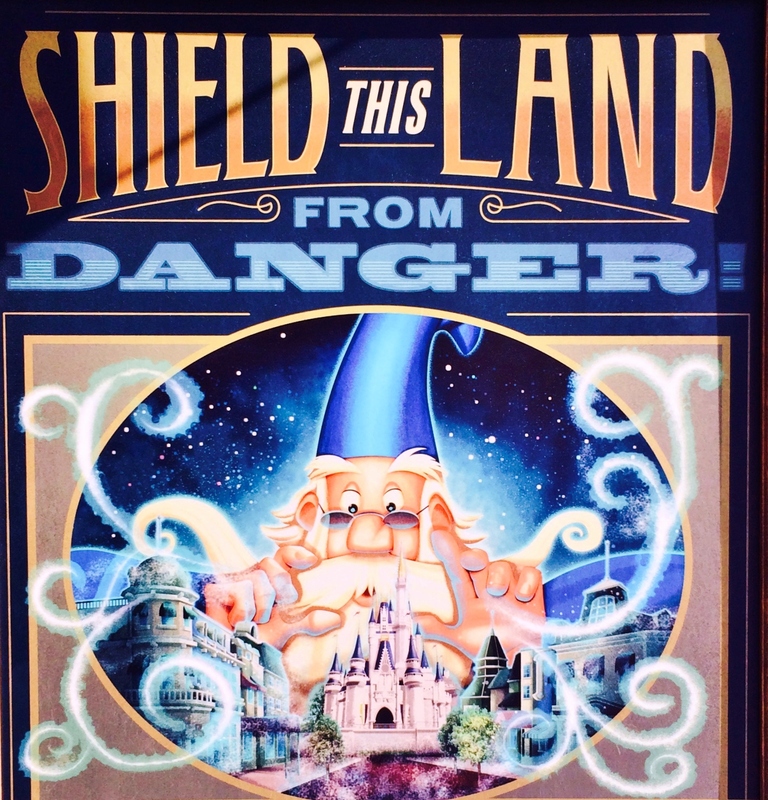 For those looking to make reservations for the newest restaurant at the Magic Kingdom, you can call 407-WDW-DINE. A credit card guarantee is required at the time you make the reservation and the cancellation policy now applies. I noticed online it said they removed “Same Day Reservations Only” Hoevwever, when you try to book a couple of months in advance it says there is no availability. I tried calling and booking through the automated phone system and was told “This restaurant does not require advance reservations.” I asked to speak to a representative and was told they are only allowed to book one week out. It’s 5:51 pm june 3. I just made and ADR for Jungle Canteen for Nov. This morning I was not able to. Too bad. I liked having one spot that didn’t need 6 months advanced notice or sweating through weeks with the Reservation Finder to have a decent meal. Agreed, it was nice to make a reservation first thing in the morning for later that day knowing I’d have no problem finding something. Totally agree with you. I loved being able to go to a really table service location without an ADR. The time we went we waited maybe 20 minutes max, and that is because we asked for the S.E.A. Room. should read really good table service location. Gas anyone got a reservation? You can’t even get one for a week out (example June 9th). Are they just setting up the system for a launch in a few days? It was indicated that this was now occurring, however, with Disney, the first day or two of when something like this is always a slow launch. (ie: buggy) So, I would suspect that within a few days, reservations will be fully available. I just got in and booked for August 27th. No issues here! Me too! Thanks, Lisa for letting us know it’s active. It wasn’t less than an hour ago. July 17th! Thanx for keeping us posted Rikki! Skipper and Sanaa were our fav TS in April. Going back in Sept and will try to secure an ADR today. We just got an ADR for Nov 18th. We booked it late this morning for July 11th. I was able to get a lunch reservation for September this afternoon with no problem – I was given several times to choose from. I just got one for 11/17! Thanks so much for reporting this — I hadn’t seen it anywhere else, and would have missed out if I’d waited. Just made ADR for dinner next Friday night. Thanks for the info. I was able to get a reservation for June 14th. I was really surprised to get in!